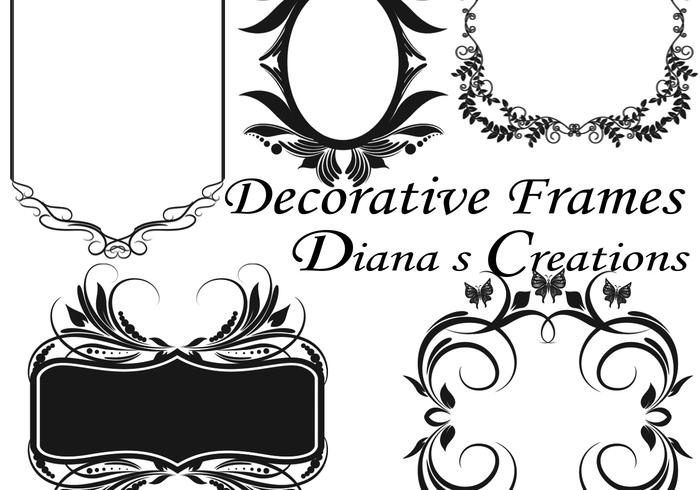 Decorative Frames - Free Photoshop Brushes at Brusheezy! These are huge & beautifully done! They take to styles really well. Thank you so much! Hello Diana, was even these brushes I was looking for. Thank you for sharing. . These are all wonderful! Thank you for sharting. These are all beautiful. Thank you for sharing. Already been inspired by the bottom right brush and am sure the others will be equally useful. Thank You.